There are many people who live in locations where they cannot find a qualified mohel to perform traditional circumcision on their newborn baby boy. In some cases there is no qualified mohel to perform circumcision where they live. In other cases there may be a qualified mohel for circumcision in their area, but the family of the newborn baby boy does not know of the mohel and/or does not know how to contact the mohel. Rabbi Boruch Mozes may be able to help, by giving contact information for a Rabbi or mohel in various communities throughout the country. In many cases the Rabbi will be able to guide you to a mohel who can perform the circumcision. Rabbi Mozes can not and does not assume responsibility or liability for such information. It is up to the family to do the proper research and make sure they are obtaining the services of a qualified experienced mohel. Rabbi Mozes has traveled great distances to perform circumcision and may be contacted about traveling out to distant locations to perform a traditional circumcision. 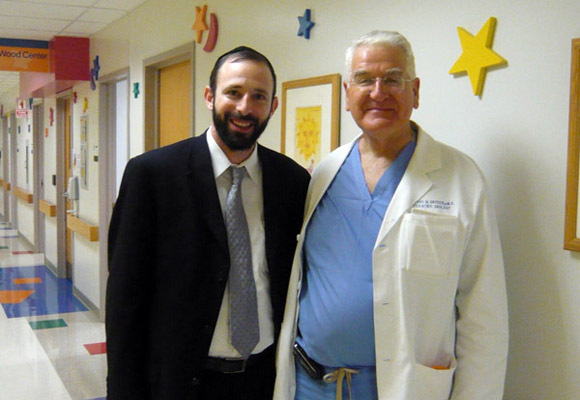 "I have had the occasion of working with Rabbi Boruch Mozes on urological surgery. Rabbi Mozes has impressed me with his professionalism and judgment." I am happy to confidently recommend Rabbi Boruch Mozes as an experienced and highly skilled mohel. 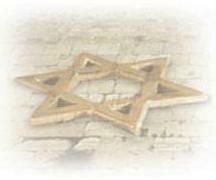 Many families have been extremely satisfied with his services as a mohel. I wish him continued success. 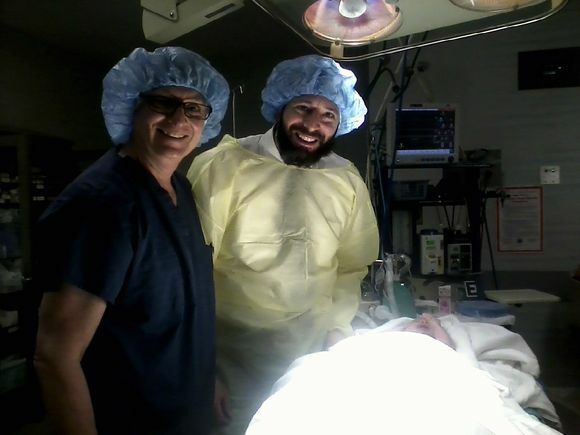 As both a parent and a medical professional, I was extremely impressed with the Bris that Rabbi Boruch Mozes performed on my son. I have in the past and will continue to recommend him to all as an outstanding mohel. When our third son was born on a Shabbos and the mohel that we had used for our previous two sons was going to Israel, I was concerned. Rabbi Mozes made the several hour trip to our community and spent Shabbos away from his family so that the bris could be performed on the proper day. He was highly qualified and his manner was reassuring. I would recommend Rabbi Mozes to any family desiring an experienced and skilled mohel for the circumcision of their son. "�my personal experience with Rabbi Boruch Mozes allows me to highly recommend him to you for the performance of circumcision (Brit Milah). Please feel free to contact me ... if I may be of further assistance in recommending this excellent mohel to you in the future." Please be advised that the Traditional Circumcision website aims to provide general information about the topics it presents. The owners and managers of the site do not assume any responsibility or liability as to the accuracy, timeliness, relevance, truth, or completeness of any information provided in, or linked to, from this site. Please read complete DISCLAIMER. Copyright © 2007-2018 AyalSoft, Inc. All rights reserved.